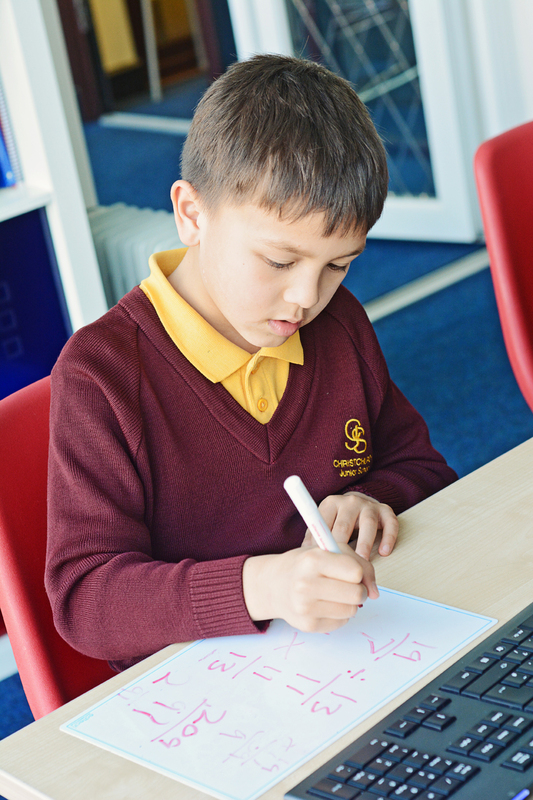 We provide after-school tuition in a wide range of subjects, specialising in maths, English and science. Please contact us to discuss other subjects or to find out more. Our tuition times are flexible to suit every need. Our after-school sessions run from 3.30pm -7.30pm – however, our opening and closing times are not fixed. We provide the time and space for learners to work to a natural ending point. Weekend sessions run on Saturday from approximately 9.00am-12.00pm. The term payment is £286. Full payment in advance – a single payment of £264 which must be received by 7th January 2019 by bank transfer. This includes a full payment discount. Payment must be received in advance of the first session. Four equal payments – four payments of £71.50 which will be due at the beginning of the month in January, February, March and April. Childcare vouchers and Childcare Choices are accepted.